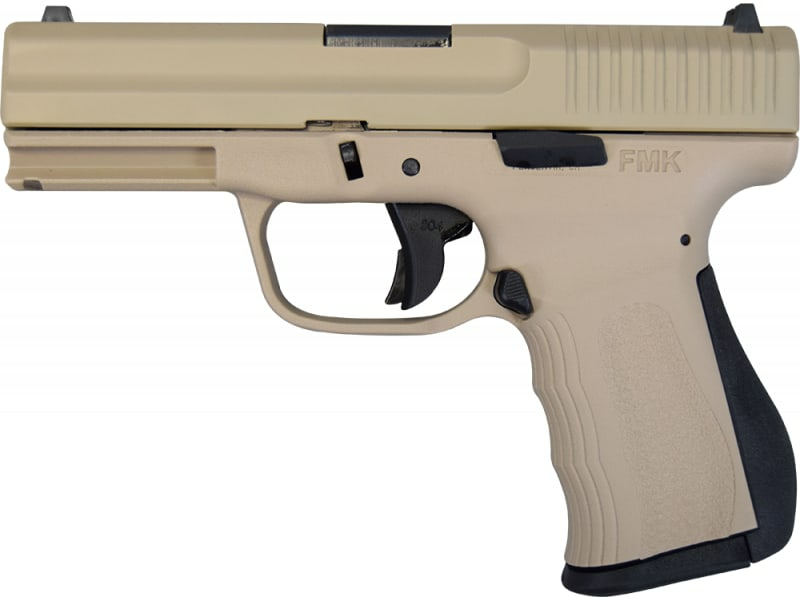 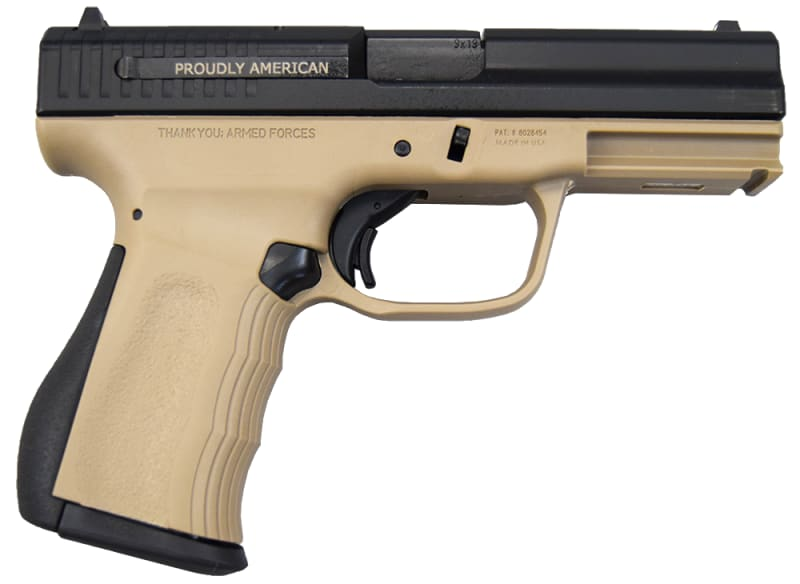 FMK Firearms Recon 9mm Pistol in Flat Dark Earth is an ideal conceal carry weapon. 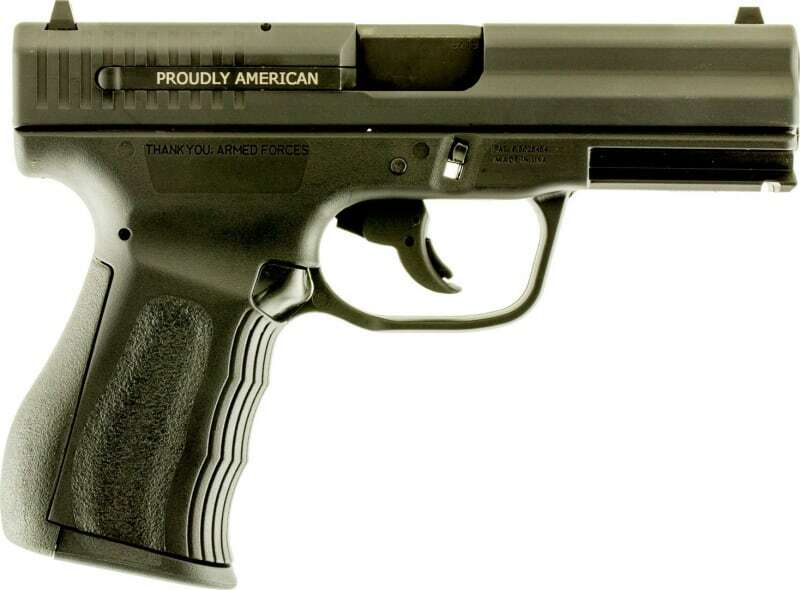 Proudly made in the United Staes, this ergonomically built pistol comes with (2) 14 round magazines, a lockable hard case, cable lock, G96 gun oil, and owner's manual. The polymer frame and high-carbon steel slide are both the highly desirable Flat Dark Earth color. The snag-free design makes this pistol a fantastic choice for your EDC. 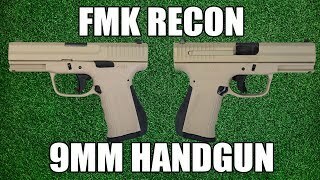 This FMK Recon Model is in Flat Dark Earth. Ships complete in a lockable hard case with two 14-round magazines. 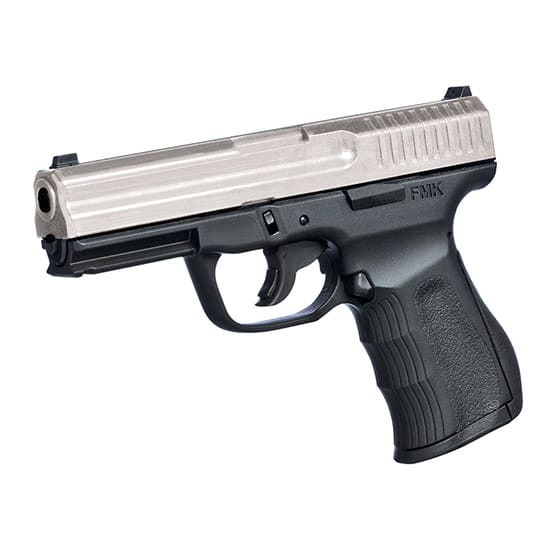 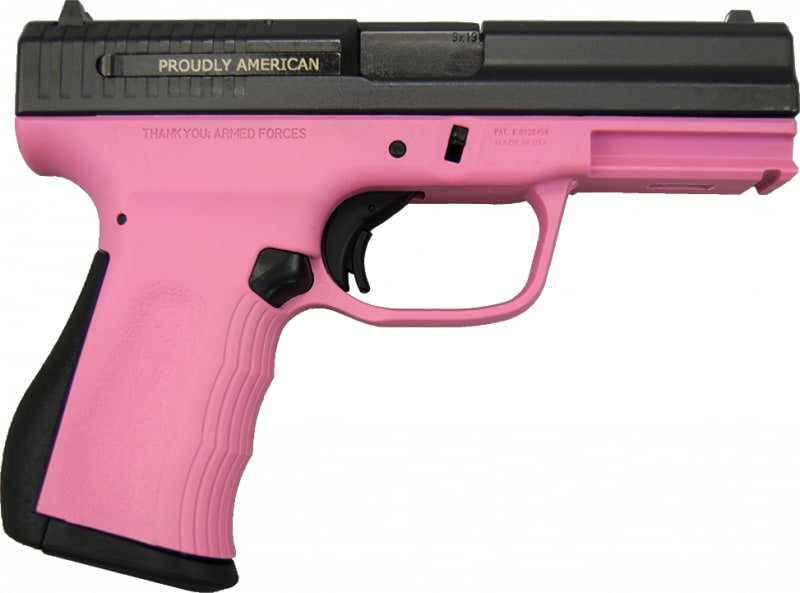 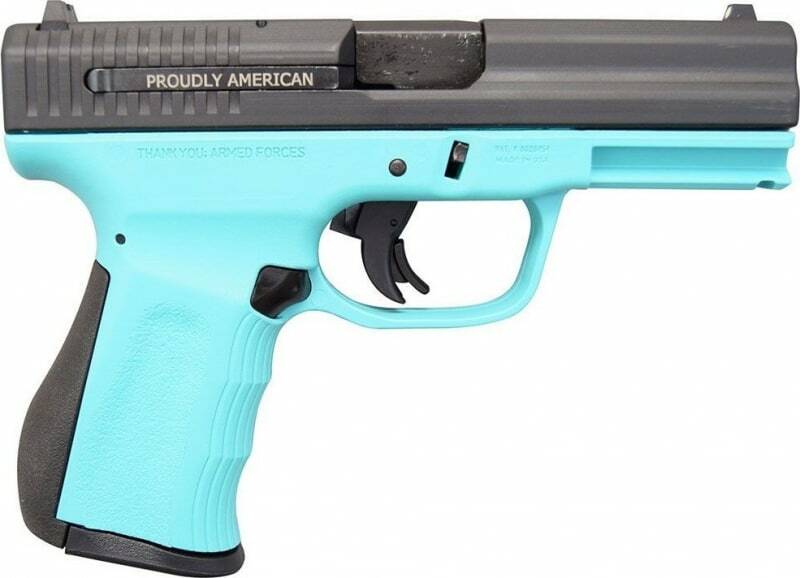 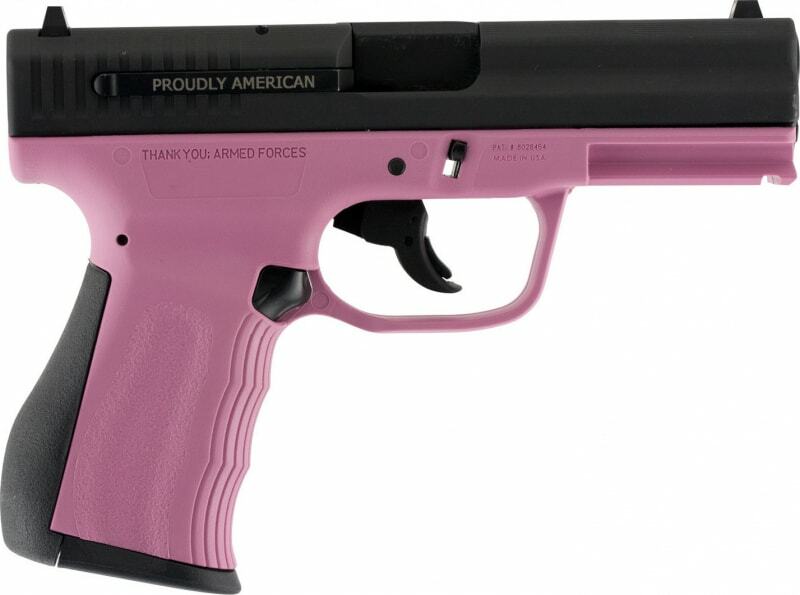 If you are looking for a new EDC or just a great pistol at a fabulous price, you can't go wrong with this gun. 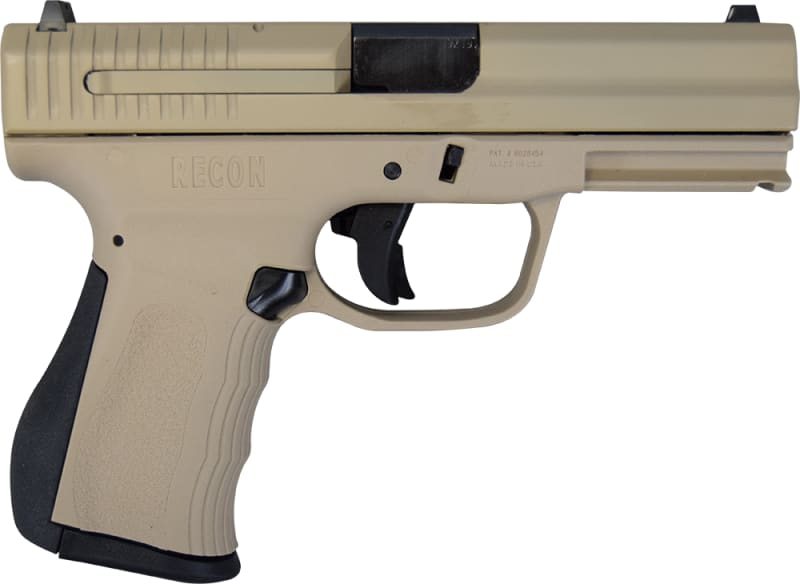 Now, with a Fast Action trigger mechanism for the shooting enthusiast who prefers a quick short trigger pull with a drop free magazine. 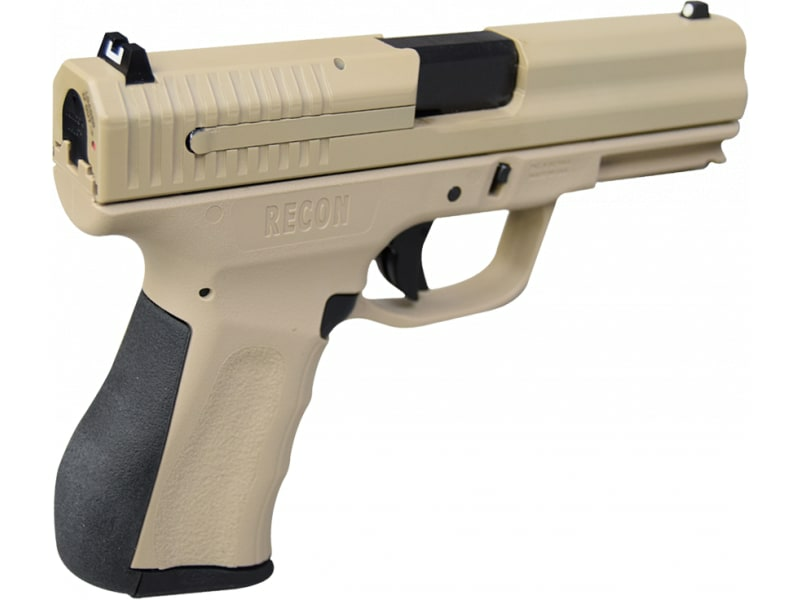 Another unique feature is the grip that has a rubberized backstrap. 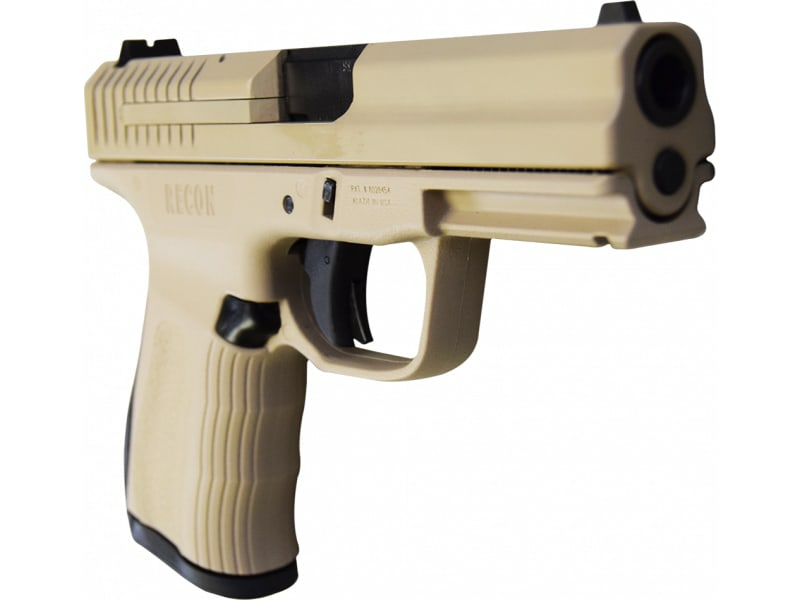 This backstrap not only effectively reduces felt recoil, but it also hugs and grips the palm of the shooting hand to provide a comfortable, positive grip. 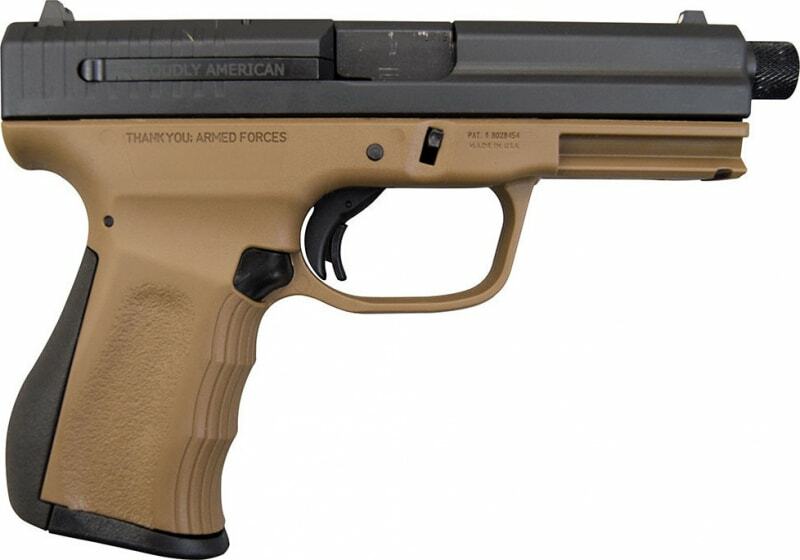 The result is a grip that seems to mold to the shooter’s hand, instead of having to mold your hand to fit the grip. 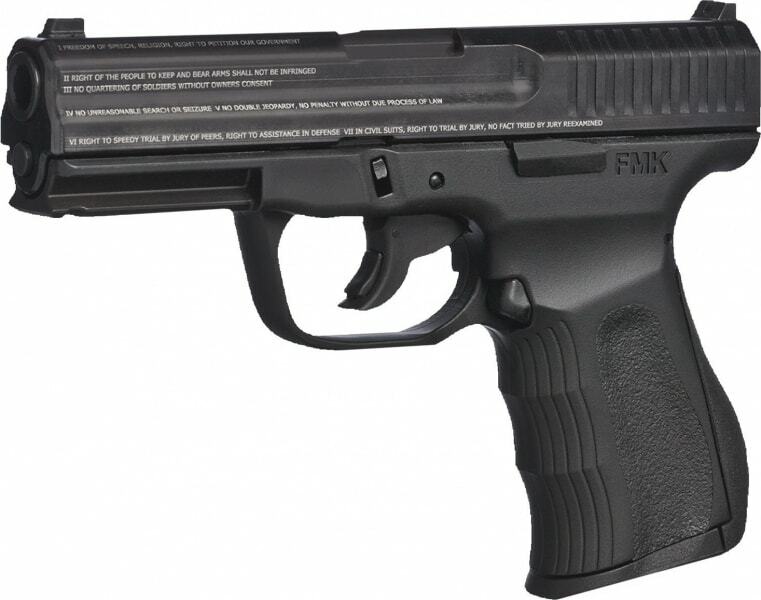 The 9C1 G2 is ergonomically built to comfortably fit both large and small hands. 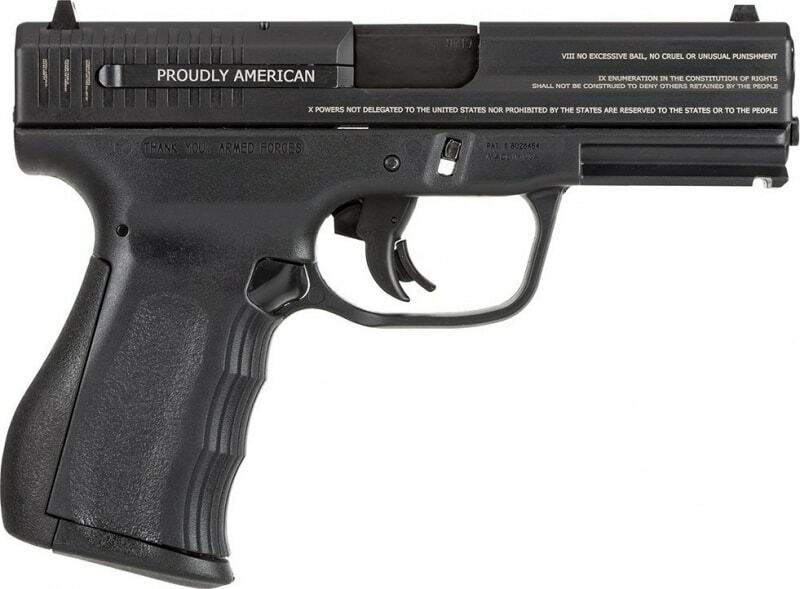 The barrel is engineered to sit low for superior point and shoot accuracy and reduced muzzle flip, and the 9C1 G2 has virtually no external protrusions, making it ideal for concealed carry; and of course, it’s Proudly American.